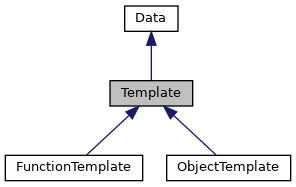 The superclass of object and function templates. Definition at line 1980 of file v8.h. Adds a property to each instance created by this template. Definition at line 4350 of file v8.h. Definition at line 1990 of file v8.h. Definition at line 1989 of file v8.h.